As a child learning to sew and watching her entrepreneurial grandmother design and create intricate silk bedspreads in India, Sushmita never saw herself as an artist. Sushmita attended Portland State University after moving to Oregon in 2002, earned her degrees in Marketing, Advertising Management and Food Industry Management, and landed a job as a Project Manager at an electronics firm in Hillsboro. Life was moving forward, following a clear trajectory. In 2007, Sushmita took the plunge and opened a dance studio from her home. For the first six months, she had two students. But Sushmita has a habit of turning challenges into adventures. When asked if she could make garlands for a wedding, she agreed. She wasn’t sure how to make it happen but knew that her passion for learning would see her through. And – after a quick call to her grandmother about which kind of needle should be used on the flowers – she delivered. 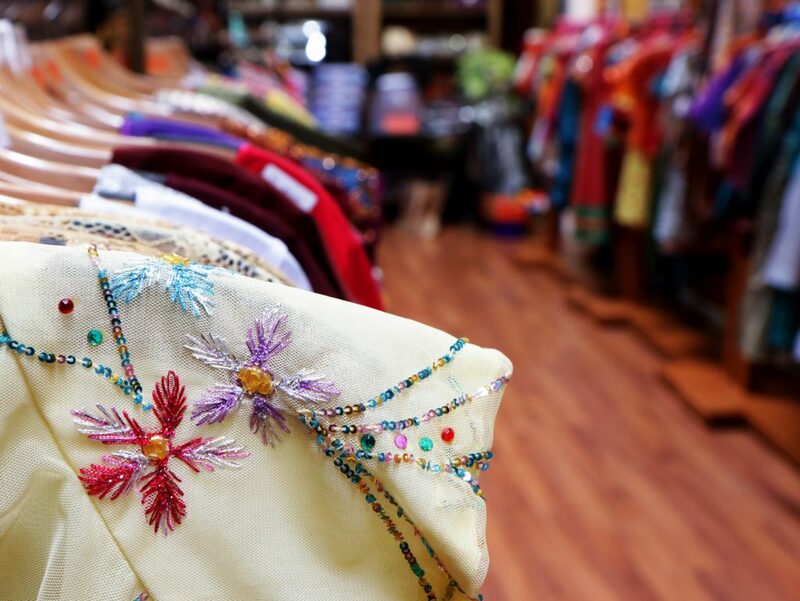 Today, Sushmita owns and operates multiple businesses in Hillsboro, OR, including Shop Amrapali a boutique specializing in Designer Indian Apparel, Jewelry, and Handicrafts, and Bollywood Movez, a studio for Indian Folk and Bollywood Dance. Along with that she owns an Indian Salon, is a henna artist, and cultural event coordinator. 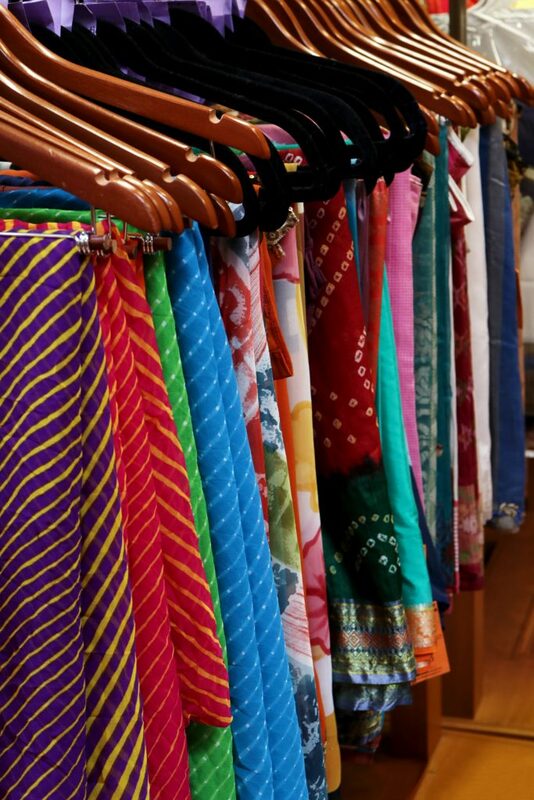 After nearly twenty years in Hillsboro, Sushmita’s shop is vibrant and spacious. Skylights and a cheerful door chime welcome customers in among fabrics of all colors and patterns. 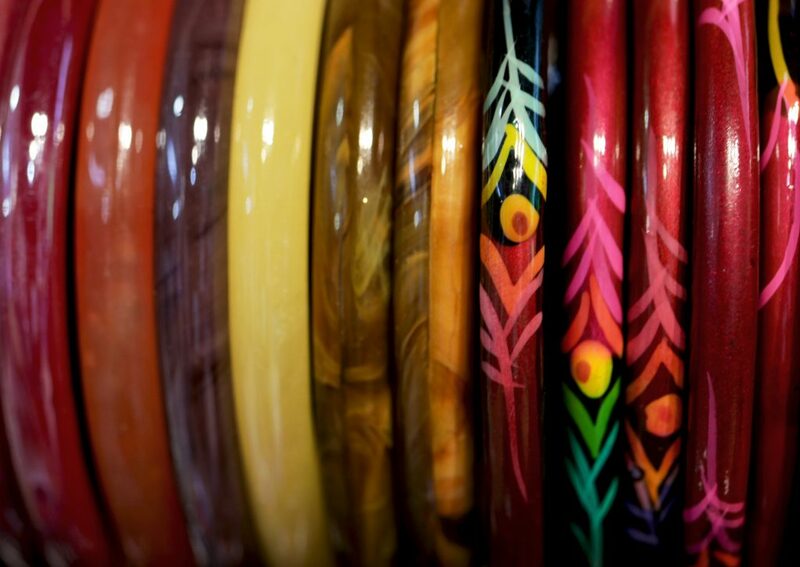 Part of Amrapali’s mission is to responsibly source fair-trade, sustainable products, showcase the immense craftsmanship of India, bring it to Oregon, and add more diversity to the region’s culture. Being a small business owner, however, doesn’t come without challenges. 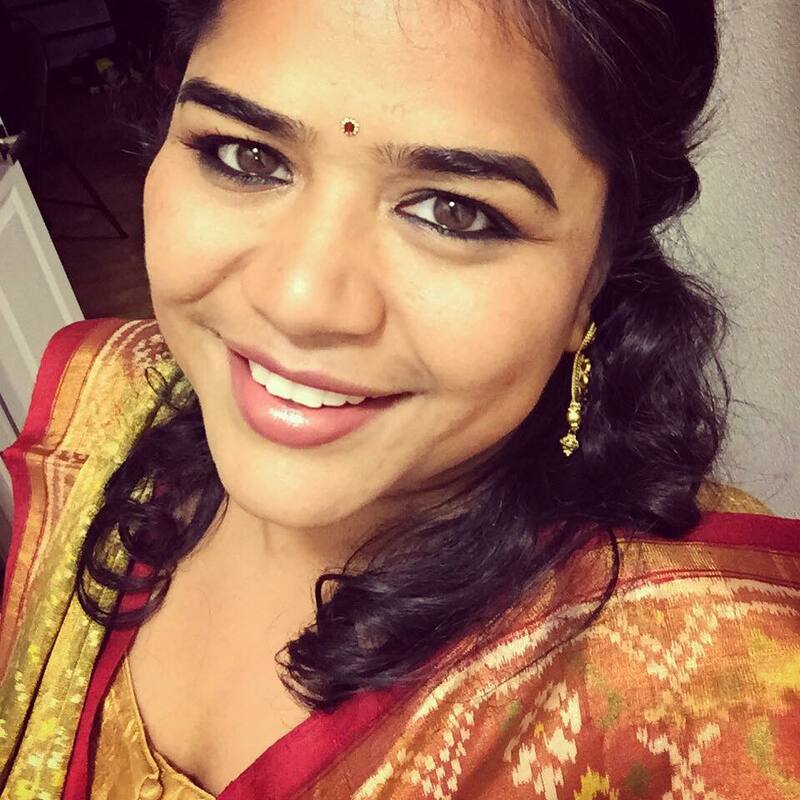 Sushmita finds motivation through the joy of adding confidence and happiness to someone’s life through her designs, dance, and henna. This connection with people has the helped her as well. But managing a salon, boutique, and dance studio wasn’t enough. In 2012, Sushmita was inspired to connect the community at large. A customer at her salon adopted a girl from India, and the family wanted to find a way to celebrate their daughter’s cultural heritage. So Sushmita initiated a Rang Barse ~ Festival of Colors in Hillsboro to welcome the arrival of spring in a way that was both traditionally Indian and highly inclusive. The following year, the event attracted over 900 people, nearly three-quarters of whom were not of Indian heritage. 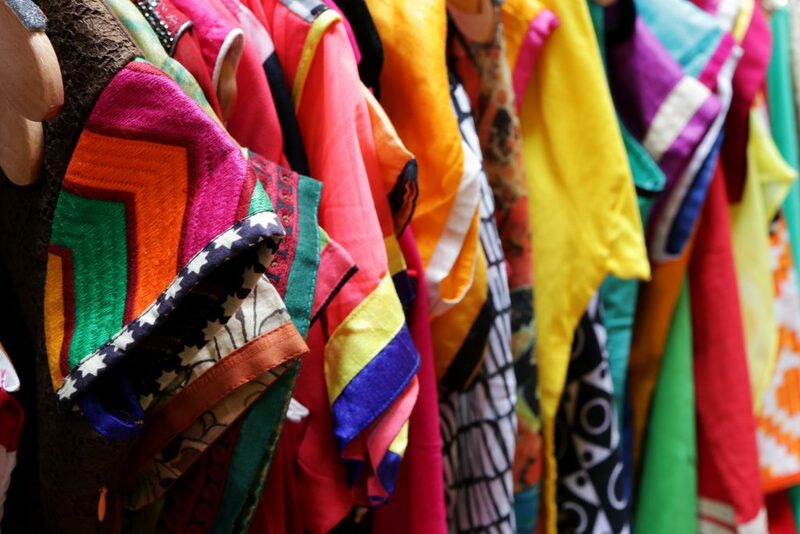 This May, for Rang Barse 2019 – which is cosponsored by Shop Amrapali, Bollywood Movez and the City of Hillsboro – Sushmita hopes to attract more than a thousand guests. Along with the happiness that designing, dancing, and drawing brings her, euphoria from supporting the festival of colors stays with Sushmita for the rest of the year. Join the celebration by registering (for free) for Rang Barse ~ Festival of Colors on Eventbrite. Or, visit Shop Amrapali, Bollywood Movez, or Salon Amrapali in Hillsboro. 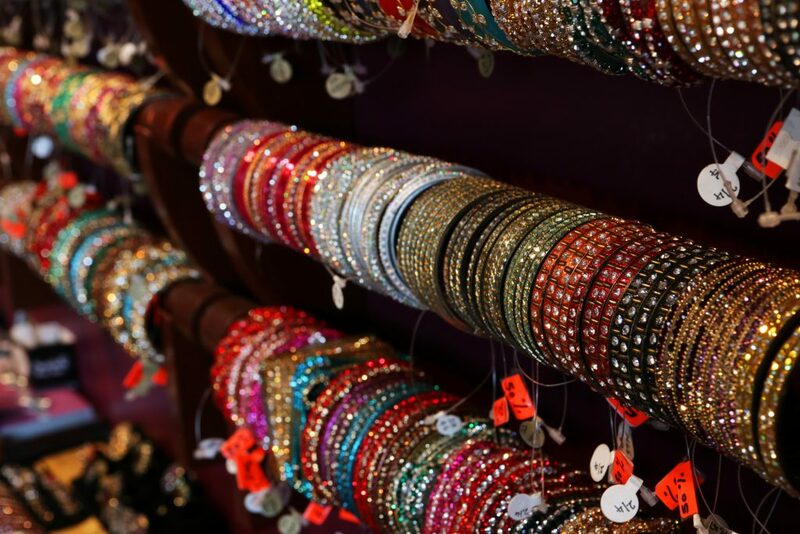 You can find Sushmita dancing, doing henna, and selling Indian apparel and accessories at various festivals, markets and celebrations around the Portland area this summer, including the Beaverton Night Market, My People’s Market, Alberta Street Fair, Hawthorne Street Fair Jade District International Night Market, or at Celebrate Hillsboro.